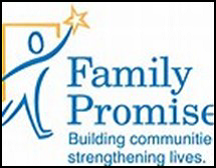 Family Promise of Southern Ocean County is a non‐profit, interfaith hospitality network that organizes local churches to provide temporary shelter, meals, hospitality, and case management for families experiencing homelessness. Our MUMC congregation will be serving as a Host Site for families who have qualified for support from the Family Promise program. We will be a participating church that will provide temporary shelter for a few homeless families from August 4th through August 11th. Our Family Promise guests (homeless families) will arrive each evening after 5:30PM and depart from our church the next morning by 7:30AM. We continue to need support and volunteers from our congregation in order to fulfill our promise to help the homeless from our local communities. Consider lending a hand to help support our congregation in this commitment. You will receive more information about this mission as we get closer to our Hosting week. Please mark your calendar for our Family Promise Hosting week August 4th through August 11th. Here is another reminder about a special branch of our Family Promise mission. 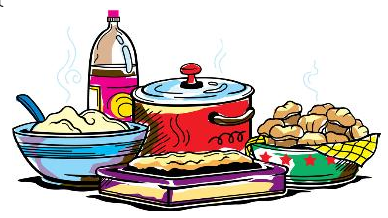 MUMC is “on stand‐by” or “on call” to provide meals for the homeless families being cared for by Family Promise. As you know many churches in our area serve as Host locations for Family Promise families. 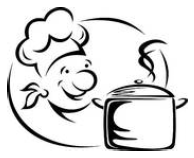 We have organized a group of volunteers right here in our own church called “Chefs on Call”. We lend a hand to support our local church neighborhood friends by preparing evening meals as needed. We call this mission work “Chefs on Call”. Please sign up in the church office and someone will contact you to explain the role you could play in this mission.